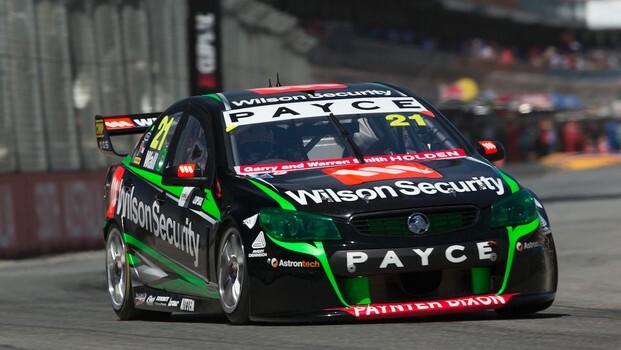 International sports car driver and V8 Supercar regular Allan Simonsen has been confirmed as David Wall’s co-driver in the Wilson Security Racing Commodore for this year’s Season of Endurance. Simonsen has a busy 2013 schedule lined up, including the World Endurance Championship with Aston Martin Racing, The British GT Championship, The German ADAC GT Championship, SPA, Nurburgring and Le Mans 24 Hours, but says he is thrilled to be heading back to Bathurst in October. “BJR was clearly on top of my list of teams to join once my own calendar had fallen into place,” Simonsen said. “It always helps when you know the people within the team and I’m so pleased for them with their current form. It’s nice to see a smaller team beat the bigger ones. Brad Jones Racing, which runs the WSR Commodore, has enjoyed a winning start to the 2013 season with Jason Bright and Fabian Coulthard both taking two victories each and Simonsen says he cannot wait to try out the new car. 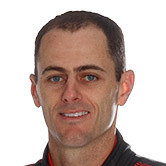 “I can’t wait to drive the new car. I think it will like my way of driving: fast into the Apex. In all areas it’s closer to the cars I drive in Europe and with the current form of BJR it’s exciting times ahead! The team hopes to test with Simonsen before the Sandown 500 in September, schedules permitting.